Winter is rough on all vehicles, whether they’re driving on the road, exploring off the road, or sitting in the yard. However, it seems like Ol’ Man Winter likes to pick on diesel trucks the most. This blog is going to go over how to prepare your diesel truck for the winter weather so you don’t get stuck out in the cold. 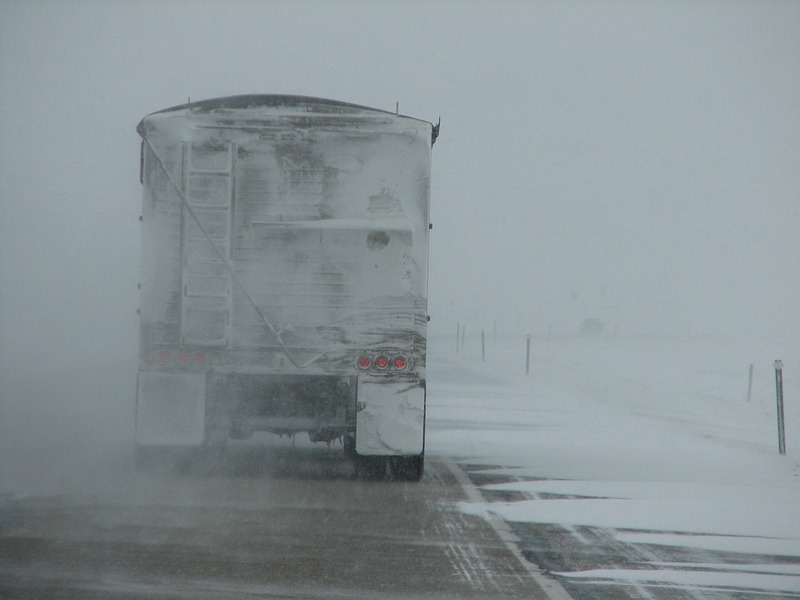 If you’d like some driving tips that will help keep you from getting stranded, check out our blog on safe winter truck driving tips! Don't want to find yourself stranded this winter? Follow these tips to help prevent it! If your engine has glow plugs, they are definitely something you want to check before the cold weather hits. You’ll definitely need all your glow plugs in fully functioning condition with all of the cold starts your truck is going to have to endure. Hit your glow plugs with a test light to make sure they work well. A test light will let you know the glow plugs have power to them. An OHM meter will tell them if it is open or shorted, which is one of the most common failures. If any of them don’t work, be sure to replace them. Don’t skimp on the replacements either—the costs of multiple replacements for cheap parts surpasses the cost of getting a quality part the first time. Diesel or gasoline engines have this one in common. Batteries are parts that consistently do not like the cold, no matter what type of vehicle or other device they are in. Make sure your batteries are in the best condition possible to handle the cold. Before the temperature starts dropping, check your batteries. Be sure to do a load test, rather than just check the voltage. If your batteries are close to being bad, replace them before the weather makes them go fully bad right when you need them the most. While you’re checking your battery, it might also be a good idea to check your alternator if it has some age to it. 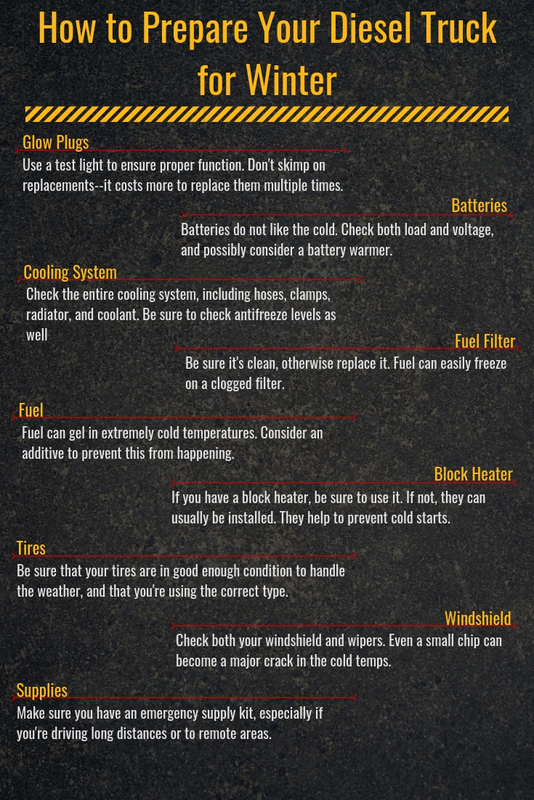 Even if your battery is in good condition, extremely low temperatures can still take a toll. If the weather is looking to get especially frigid, consider investing in a battery warmer. This might be a little more involved than just checking your battery, but you will want to check your entire cooling system. Make sure to check your hoses, clamps, radiator, and coolant (no, we weren’t exaggerating when we said to check the entire system). Make sure that you have a good blend of water and antifreeze in your system. Frozen water will cause mass chaos in your engine; it can damage the block and cylinder liners, requiring you to replace your entire engine. So while checking the whole system may seem excessive, you’ll thank yourself for it when your engine lasts ‘til spring. Another part to check is your fuel filter. Be sure it is clean and unclogged. If it’s old and packed, replace it with a new one. The fuel filter is one of the easiest places for fuel to freeze in your vehicle, which will only clog the filter more. Decrease potential issues by making sure the only reason it’s clogged is frozen fuel. Speaking of fuel, there is a way you can prepare it so that it doesn’t freeze. Diesel fuel is especially known for freezing in low temperatures. The paraffin in diesel fuel can cause the fuel to harden, or gel, in low temps. Usually this isn’t a huge concern unless the temperature is far below freezing. However, diesel fuel isn’t as regulated as gasoline, and quality can vary. This means that the temps at which your fuel will freeze may change depending on where you get it from. If it’s getting cold and you want to be sure you’re not going to have any issues, put an additive in your fuel that prevents gelling. If you forget or get lower quality fuel than you expected, there are also some additives that can un-gel fuel in an emergency. If you have a block heater, use it. Again, diesels do not like the cold and a block heater will keep your block and oil warm and prevent a cold start. If you have a block heater, test it before the temperatures drop too much to make sure it’s working when you need it to. If you don’t have a block heater, they can usually be installed. Tires are an issue that it’s always good to check and keep up on. The only differences are that in winter you have a greater need for them to be in good shape and they’re more of a pain to deal with. Before you get snow and ice coming down, make sure your tires are in good enough condition to handle the weather. Check that they have a proper amount of air in them, and a decent amount of tread. Add (or let out) air if your tires need it, and replace tires that are going bald. 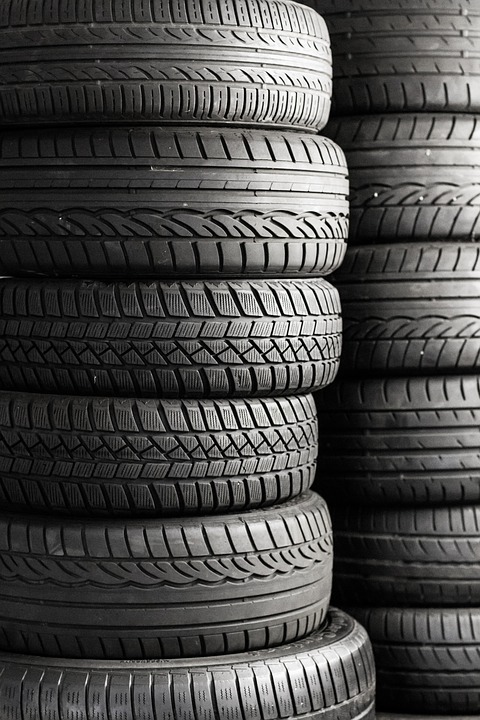 In addition to making sure your tires are in good condition, make sure you are using the correct type of tires. If you’re driving on road and normally have mud tires on your truck, you might want to consider changing them to ones with a little more surface area. In wintry conditions, you’re going to want as much traction as possible. Even if you have normal tires, you can consider snow tires if you’re going to be driving a lot on bad roads. If you need more traction, consider snow chains; just check that the state(s) you’re driving in allow them. A couple other, seemingly insignificant, things to check are your windshield and windshield wipers. Check that your wipers are in good condition, or, if you haven’t replaced them in a while, do so. Changing your windshield wipers is a relatively inexpensive replacement that needs to be done more often than most people actually do it. Visibility is hard enough in winter without the added hindrance of your wipers not functioning fully. Also review your windshield for cracks and chips. If you find any, get them repaired as soon as possible. A tiny chip may not cause any damage in nice, warm weather, but can quickly turn into a larger crack when the air is cold. Finally, if you’re going to be driving long distances or in remote locations, pack an emergency supply kit. It may seem silly while you’re doing it, but you’ll be grateful if you end up stuck in a snowbank in the middle of the night. The following infographic summarizes this check list. Try to check over your truck before it gets too cold. If you are procrastinating when it’s still warm, you’re definitely not going to want to do it when the weather is at its worst. Even after your big, preliminary check, it’s still a good idea to keep an eye on these things throughout the winter, too. For example, tire pressure is something that needs constant monitoring, and you can get a chip in your windshield at any time.